With Super Bowl 50 officially in the books, all eyes are now trained on the upcoming NFL Scouting Combine. As if the stakes weren&apos;t already high enough, adidas has just upped the ante by offering $1 million to any pro prospect who manages to break the 40-yard-dash record. There&apos;s just one catch — it has to be done in adidas cleats. As it stands, Chris Johnson&apos;s time of 4.24 seconds has been the number to beat for the last eight years. Now, adidas is hoping to make history by challenging prospects to beat the time in a pair of its adizero 5-Star 40 cleats. 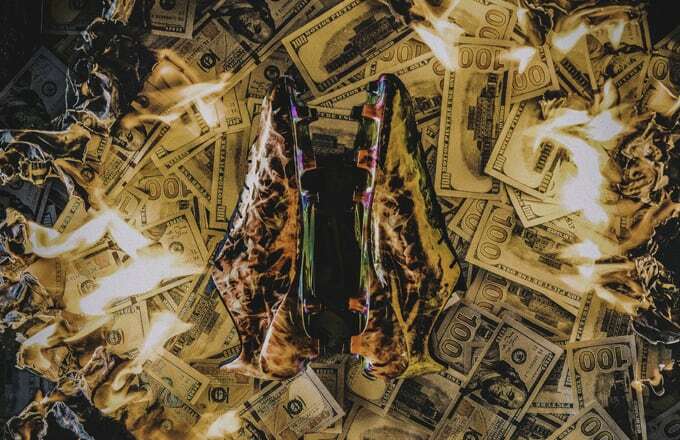 Previously, adidas Football has offered rewards like endorsement deals and $100,000, but this time it&apos;s pulling out all the stops by upping the pot to a milli. Welp, it sounds like now&apos;s a good time to get out there and start training. The 2016 NFL Scouting Combine begins on February 23. If you&apos;re interested in taking up the challenge, you&apos;ll want to look over the contest&apos;s fine print here.